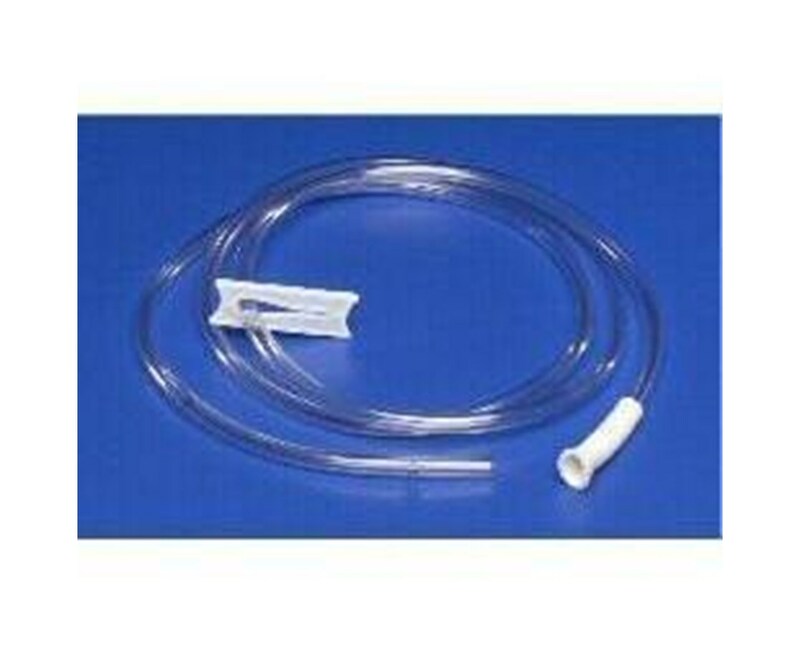 Covidien 155730 Rectal Tube, 20"
Overview for Covidien 155730 Rectal Tube, 20"
The Rectal Tube comes in two sizes, 18 and 24 FR. The 24 FR features a pre-lubricated tip for easy insertion. Both tubes are 20" long. 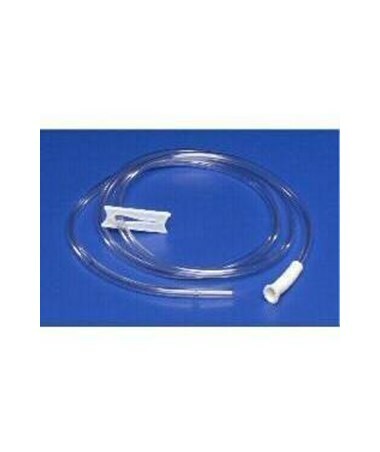 Features for Covidien 155730 Rectal Tube, 20"
Specifications for Covidien 155730 Rectal Tube, 20"
Return Policy for Covidien 155730 Rectal Tube, 20"